I get this email once a week and need a standardized template response. This blog post is likely to be edited and revised over time. 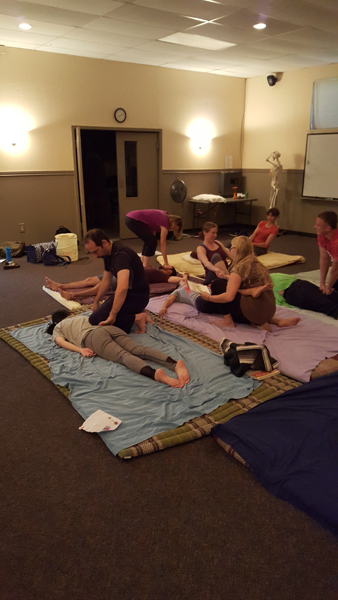 You want to do Thai massage without a license? Here’s the problem. Each state in the U.S. has different laws and we’re increasingly teaching internationally. I can legally teach anyone for $7/month worldwide. You can start now. With a million sets of laws I’ve no idea what it and is not legal. You being in AZ I don’t know that states particular laws how they are written interpreted or even remotely enforced. 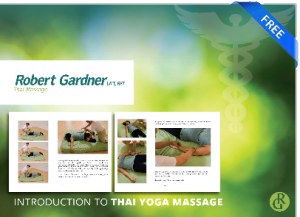 If you do a google search for Thai yoga therapy or stretch therapy in AZ or any other state you may see that many may or may not use the word massage in their marketing. From a brief glance it does not appear that they are licensed. Here’s the deal. I can teach. I can share. 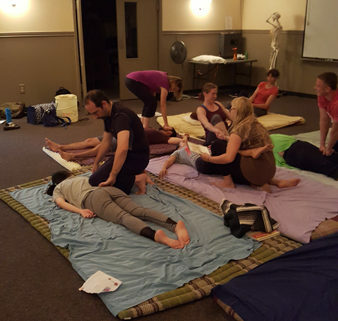 I can perform massage in a state I am licensed in. I can also often travel to your state and teach anyone I choose. I cannot in any way shape or form encourage or promote someone working doing massage without a license in a state that requires licensure for that practice. I do this for my own legal protection and usually tell you what I tell all students.